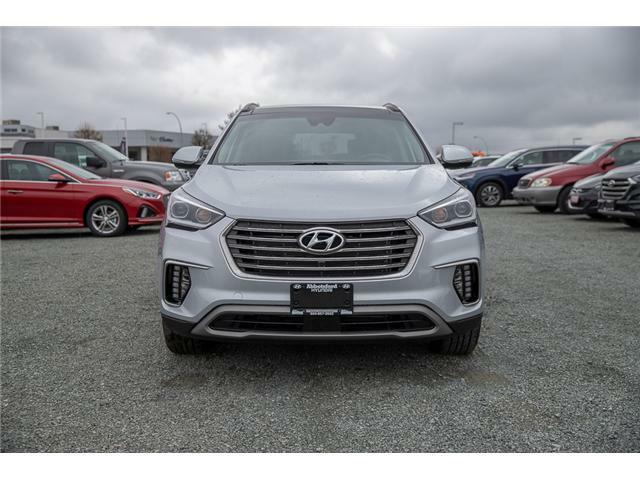 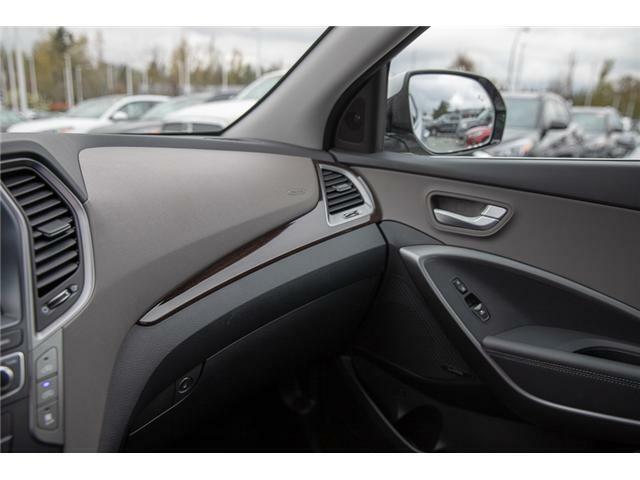 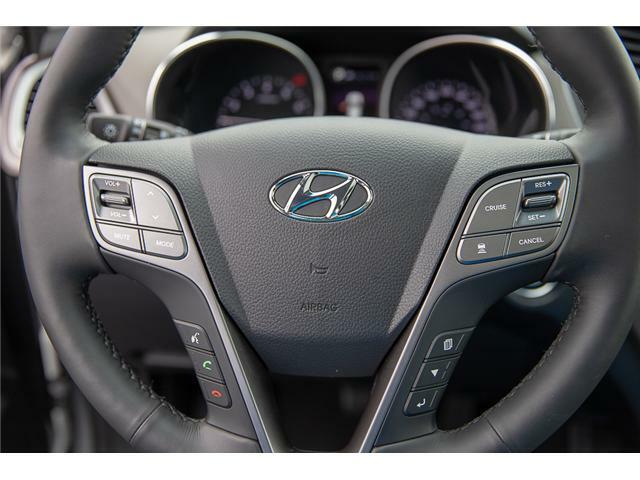 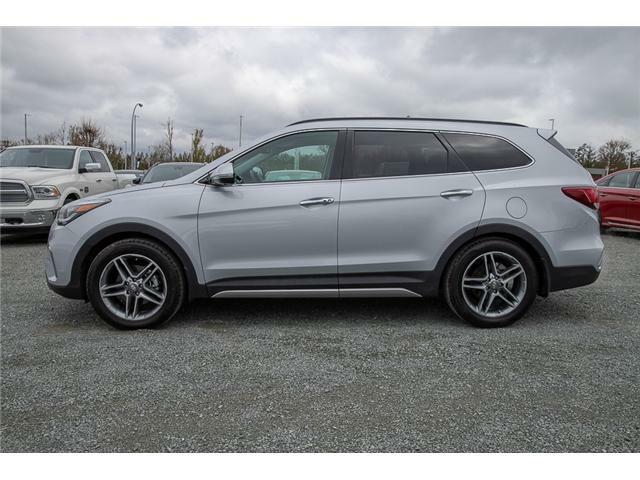 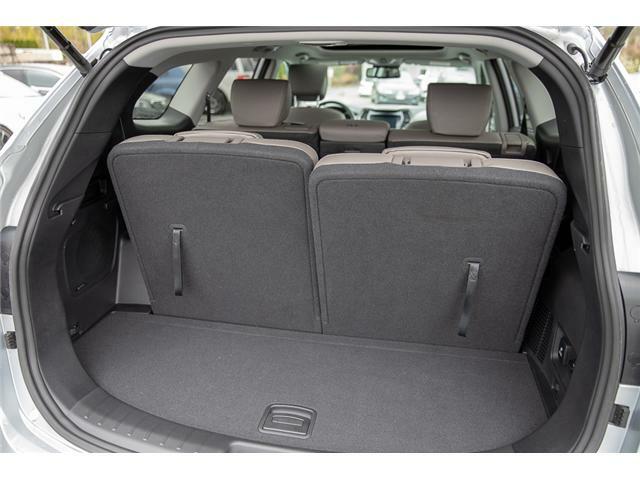 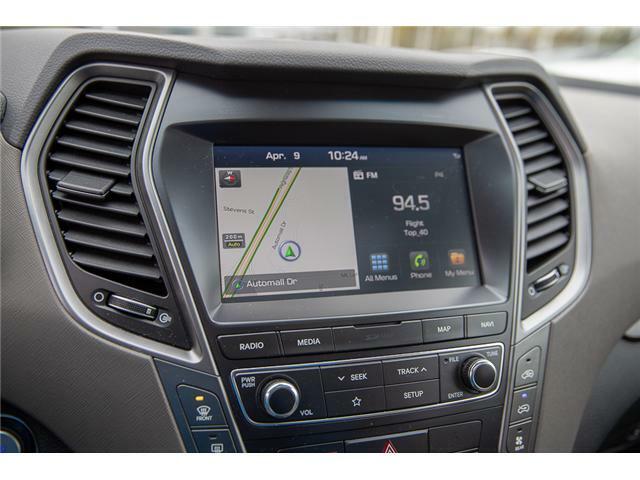 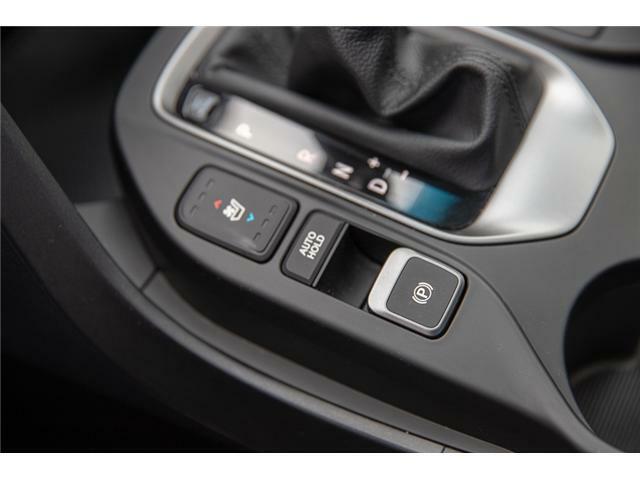 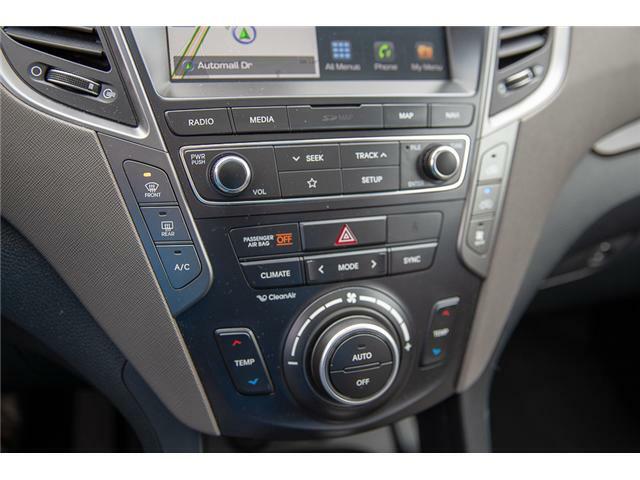 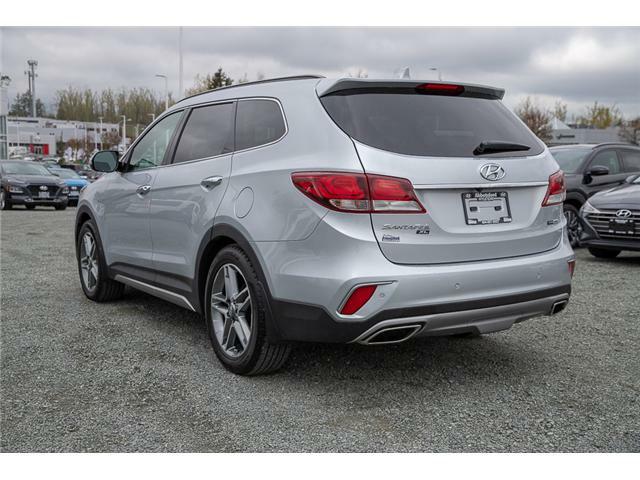 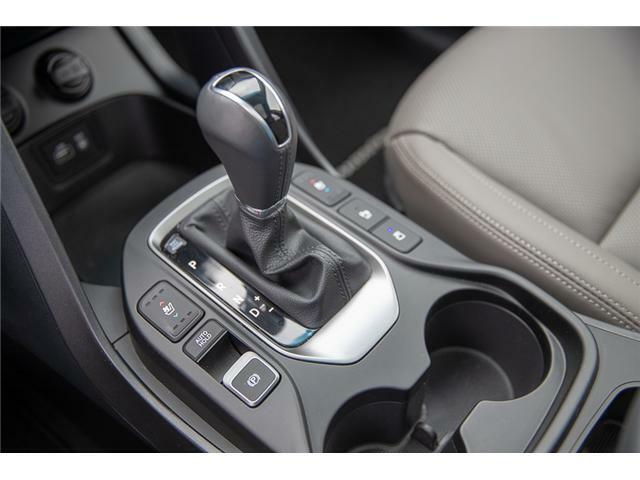 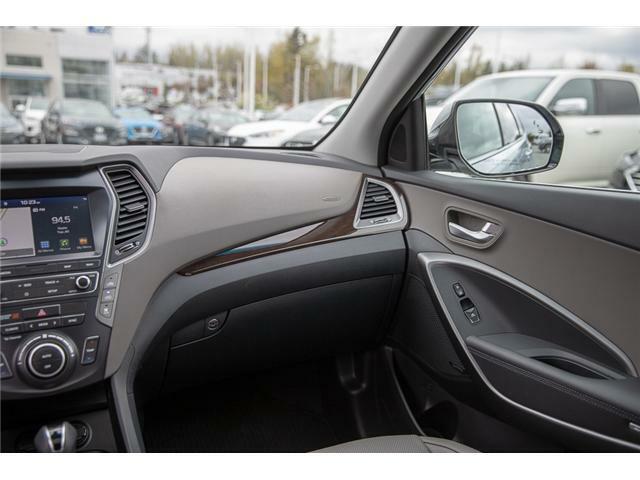 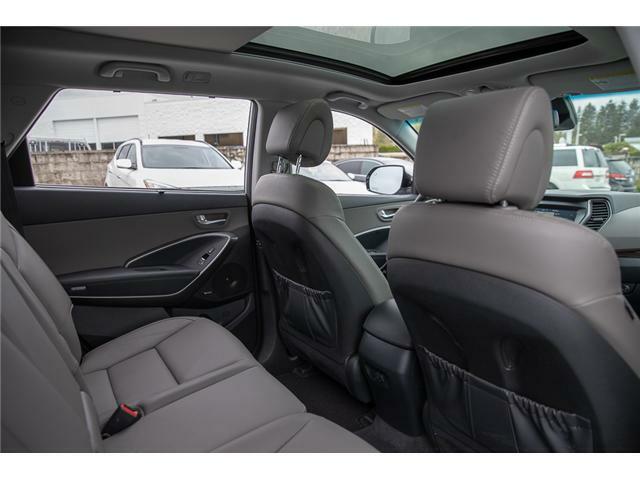 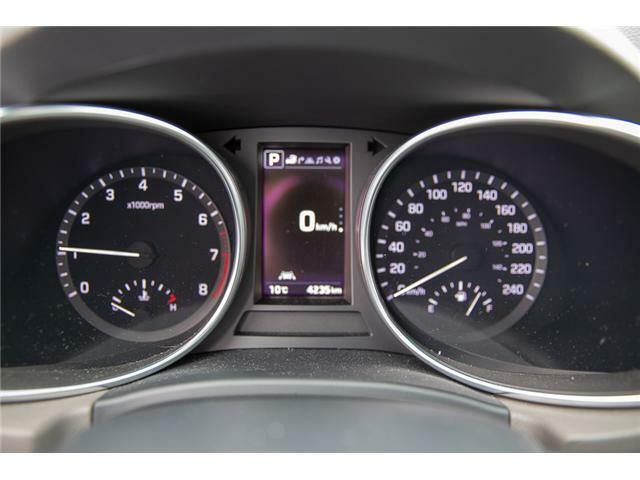 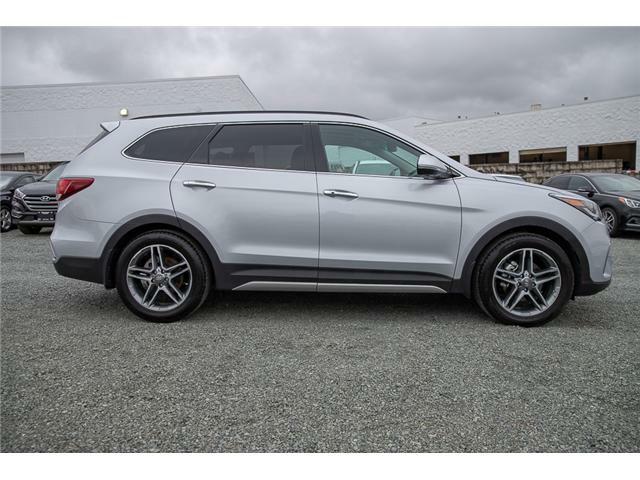 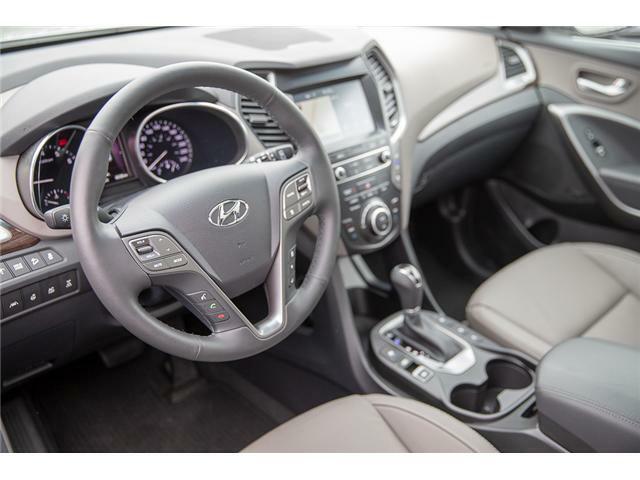 This 2019 Hyundai Santa Fe XL comes with tons of amazing features designed to give you a more convenient, comfortable and safe driving experience! 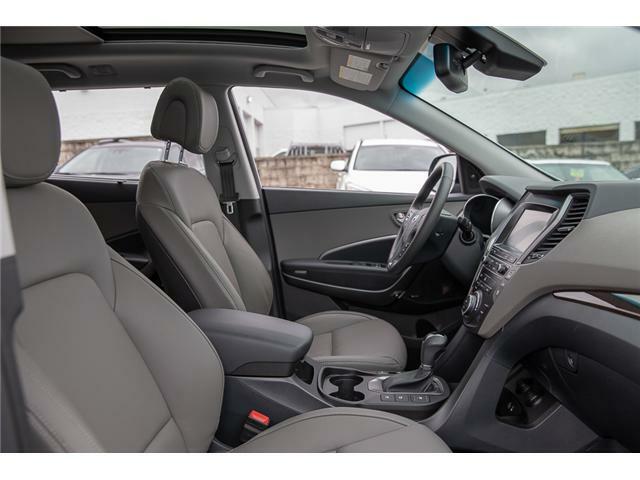 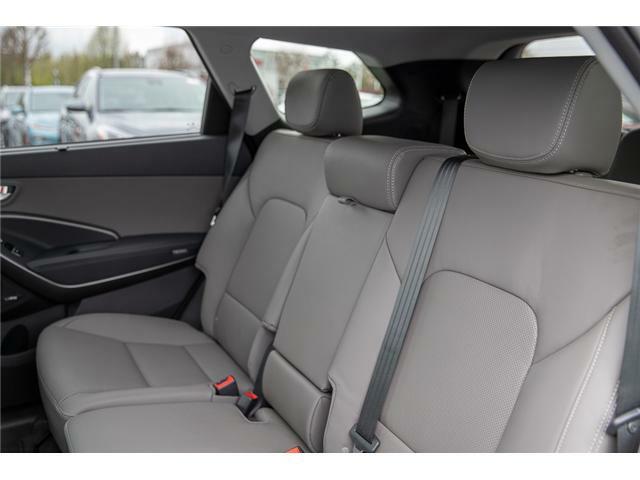 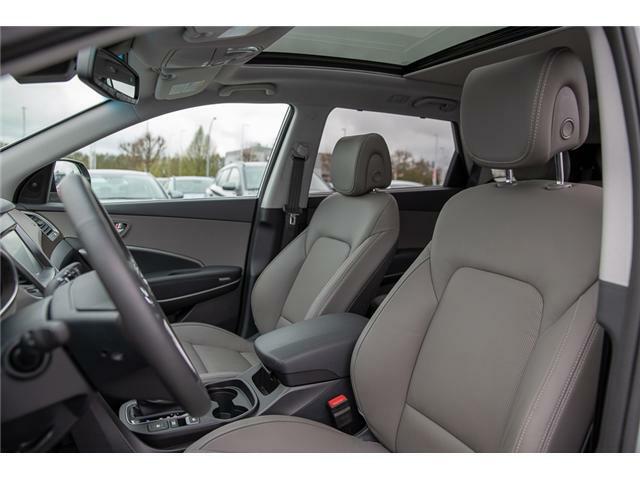 Heated and ventilated seating, three-zone air controls, a heated steering wheel and memory seating are just a few of the comforting features! 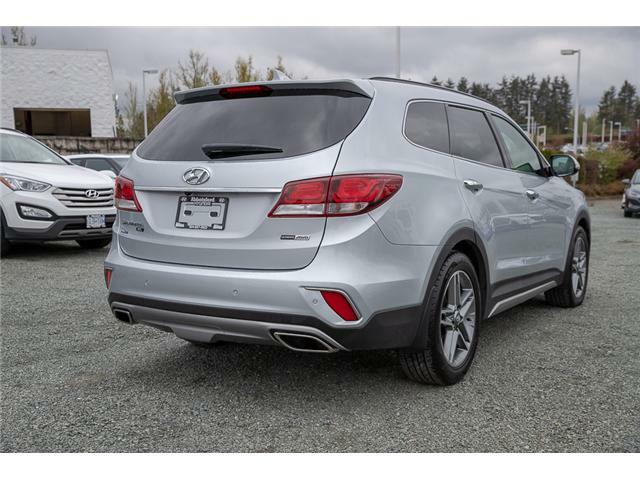 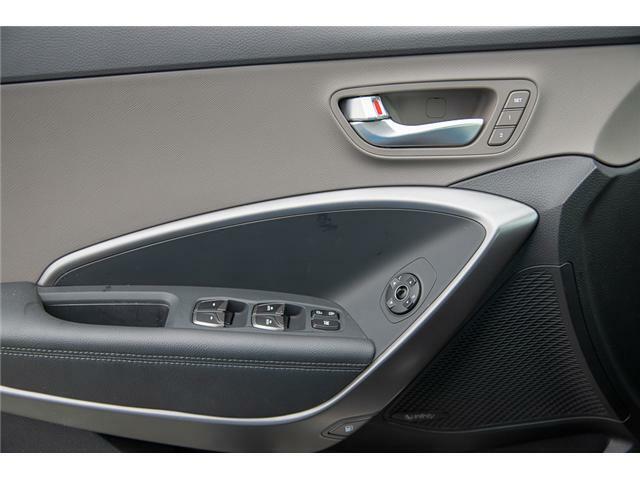 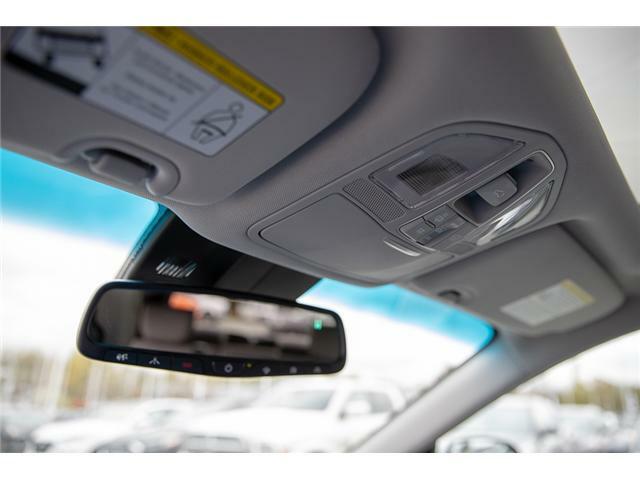 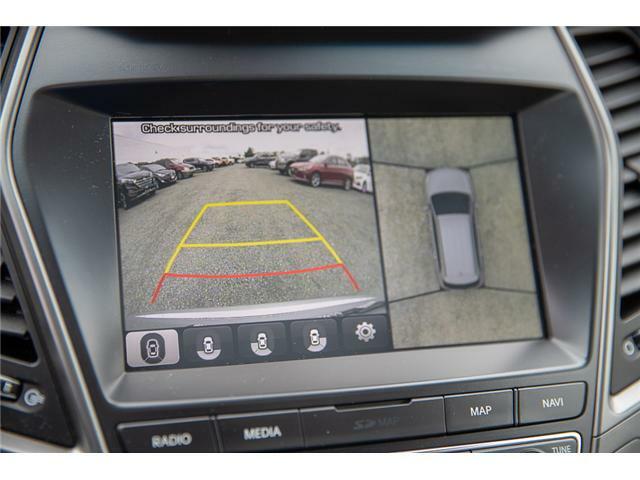 The surround view monitor, adaptive cruise control, blind spot detection, rear cross-traffic alert, rear parking distance sensors, lane change assist, forward collision warning, and lane keep assist all work together to help keep you safe! 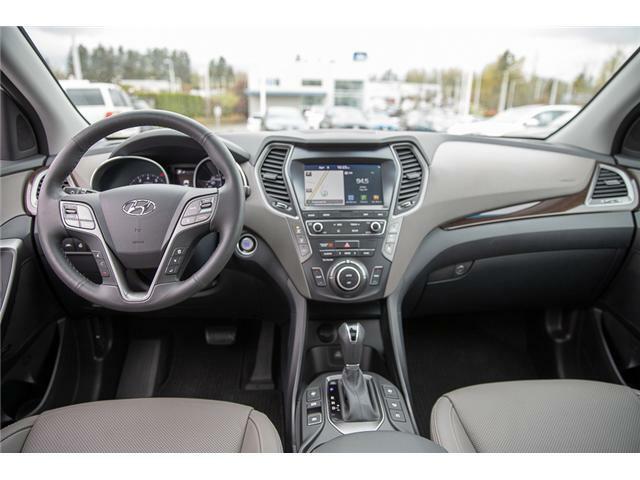 Call or email today to schedule a test drive to experience all of this and so much more with this fantastic vehicle! 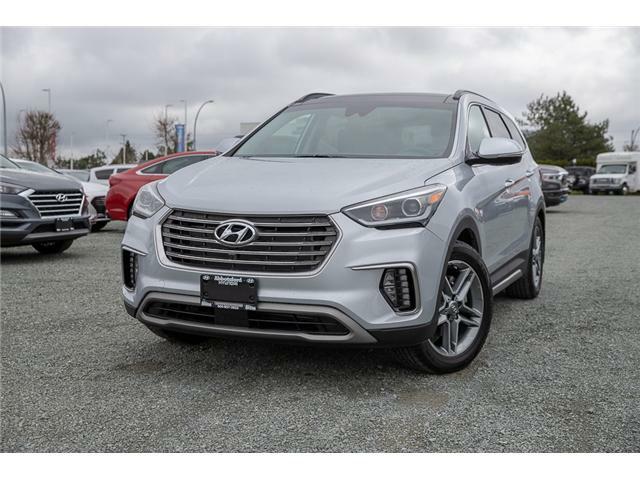 All Abbotsford Hyundai pre-owned vehicles come complete with remaining Manufacturer’s Warranty plus a vehicle safety report and a CarFax history report. 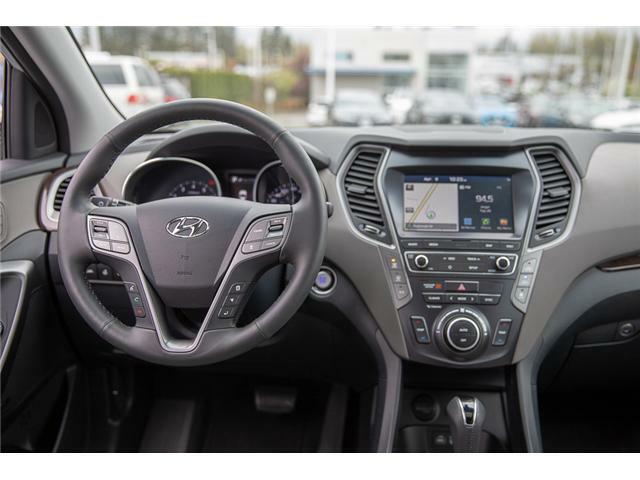 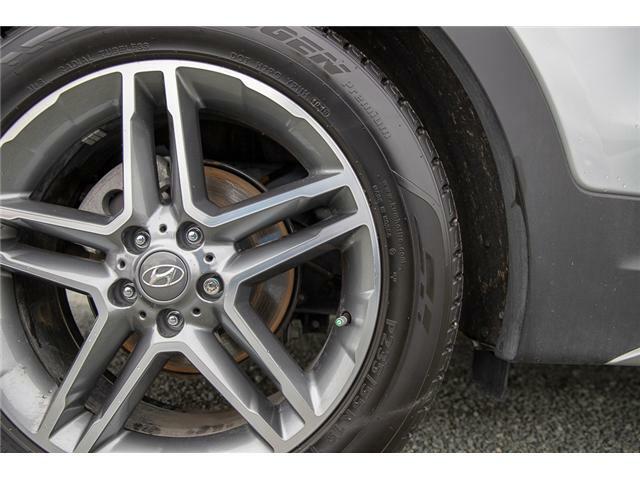 Abbotsford Hyundai is a BBB accredited pre-owned car dealership, serving the Fraser Valley and our friends in Surrey, Langley and surrounding Lower Mainland areas. 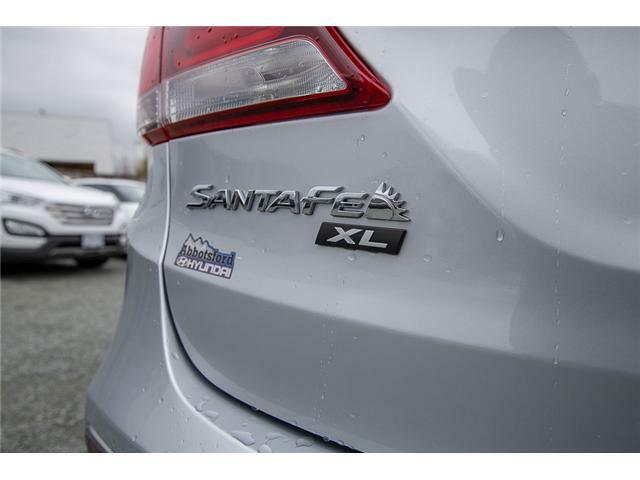 We are your Friendly Fraser Valley car dealer. 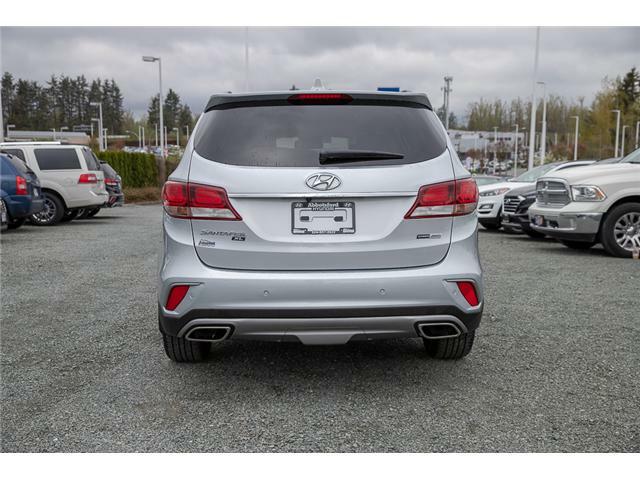 We are located at 30250 Automall Drive in Abbotsford. 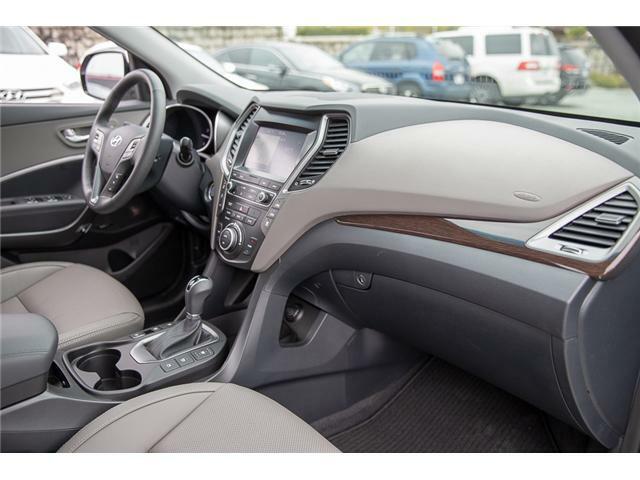 Call or email us to schedule a test drive.